It’s true; the public’s appetite for 3D printing seems to be insatiable. However, at this year’s 3D Printshow London, a pop-up by the name of 3D Printshow Kitchen will be serving up some food that’s in another dimension. 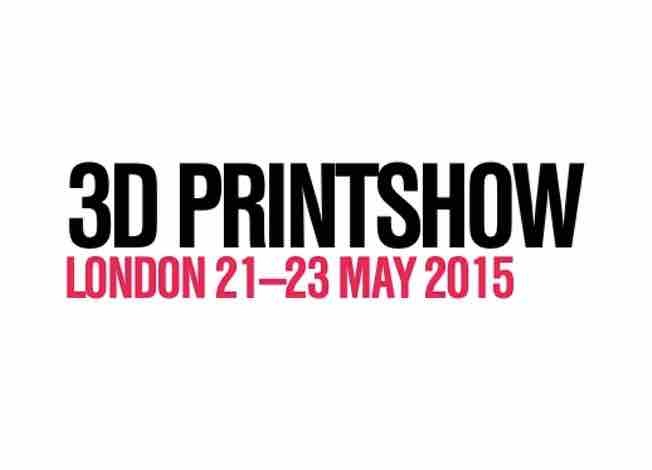 It all began in 2012, when the 3D Printshow brought the technology and innovation of 3D printing to a global stage at the first-ever dedicated 3D printing event in the world. Since then, the Printshow has grown to a global level and offers a series of events for industry, business, brands and consumers with a reputation for high-quality and high-value events. As we mentioned before, at this year’s 3D Printshow London, a pop-up will be serving up a menu of only 3D-printed food. The 3D Printshow Kitchen is the first of its kind and is in collaboration with an innovation lab that goes by the name of FabLab Maastricht. Together, they have hired a mysterious, unnamed “Michelin chef” to create the 3D-printed delicacies. Although the 3D Printshow Kitchen’s focus is mainly on 3D printing food, the other focus is that the menu is comprised of “all natural foods.” In fact, the Michelin chef will be whipping up some dishes using fresh and seasonal ingredients, as well as a 3D-printed chocolate globe. The dessert is actually a fully-functioning map of the world and holds various “flavor compartments” inside. The goal of the 3D Printshow Kitchen is to show the event-goers that 3D printing can actually improve the way that foods are manufactured and prepared and to also streamline the process to offer greater efficiency and affordability. This isn’t the first time that London has set the stage for various pop-ups. In fact, in February, a restauranteur turned an old double decker bus into a pizza restaurant! All in all, we think it’s safe to say that the world’s hunger for 3D printing continues to grow! Computational Hydrographic Printing Just Got Real! →	← It’s Full STEAM Ahead for the Inventionland Institute!